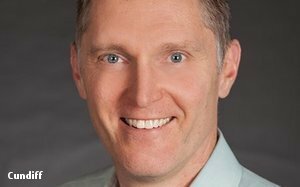 WPP’s Kantar unit has named long-time Microsoft executive Reed Cundiff CEO of its North America operations. He succeeds Wayne Levings, who is returning to the U.K. from where he will continue in his role as Kantar’s head of global clients. For the past 10 years, Cundiff has served as general manager of customer and market research for Microsoft. He was responsible for the digital transformation of the company’s customer and consumer insights and revamped his staff into an internal consulting team.